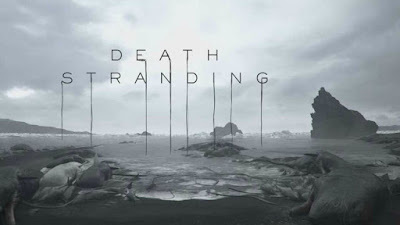 Anything from Kojima definitely has my interest but we still don't know what the hell we are supposed to be doing in it. Playing a post-apoc UPS man surviving ghosts? New Trailers for Live-Action "BLEACH"
STAR WARS CELEBRATION 2019 in Chicago! Star Wars Toon Disney Doesn't Want You To See!